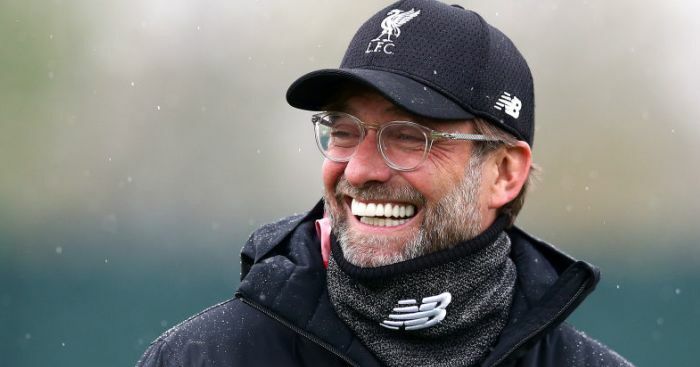 Jurgen Klopp is reportedly drawing up plans to make a defensive signing amid fears that Liverpool’s defensive injury issues could derail their bid for Premier League glory. 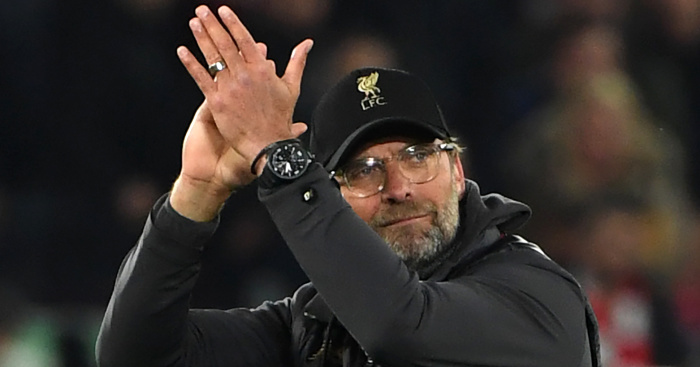 The Reds sit four points clear at the top of the Premier League table and have high hopes of ending their 29-year wait to be crowned champions of England. Sadio Mane is certainly confident they won’t choke. However, Liverpool’s resources have been stretched in recent weeks with central defenders Dejan Lovren, Joel Matip and Joe Gomez all on the sidelines, while this week Trent Alexander-Arnold added to their concerns as he was ruled out of action for a month. As things stand, Klopp looks likely to use midfield Fabinho as Virgil van Dijk’s partner at the centre of defence against Crystal Palace this weekend, while James Milner looks the man most likely to be deployed as an emergency right-back. 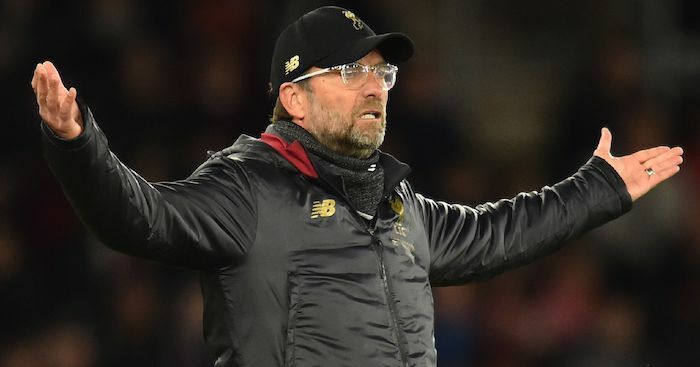 But with niggling doubts also surrounding Virgil van Dijk and Gini Wijnaldum, Klopp is fearful that any more absences could seriously undermine his side’s bid to dethrone Manchester City as Premier League champions. 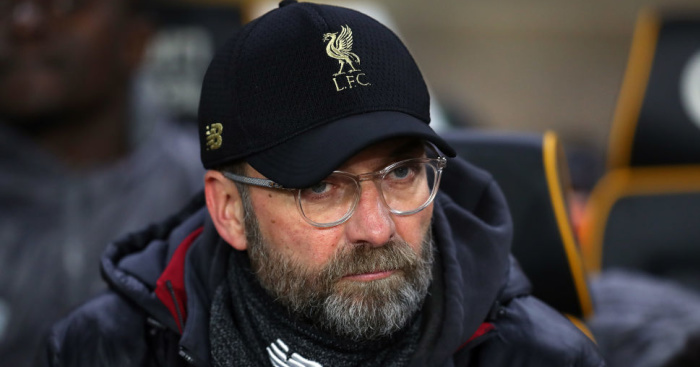 As such, the Daily Record journalist Duncan Castles claims Klopp has asked Liverpool to make one transfer splurge in the January market to try and give his squad a timely boost and further their options. Castles writes that Liverpool “do not want to spend heavily on the signing, and are said to be looking at a cheap and reliable individual who they can take on loan, as a free transfer or for a small fee”. 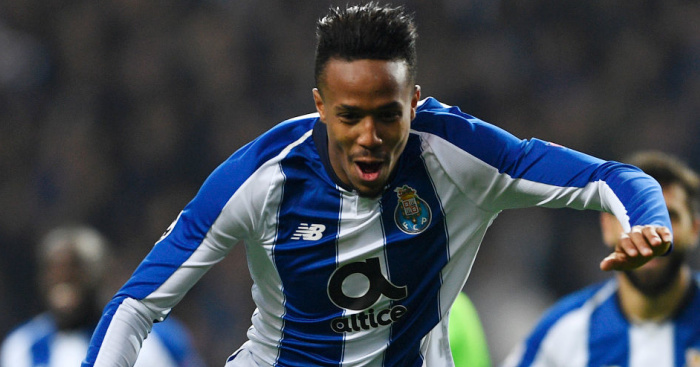 Although he doesn’t name any names, reports in Wednesday’s European papers suggest Porto defender Eder Militao could be an option. The Brazilian has been mentioned as a target for both Manchester United and Chelsea, as well as the Reds and Real Madrid. However, amid claims in his native media that Militao would prefer a move to the Premier League over La Liga, it’s suggested Klopp could look to trigger the £42.5million exit clause in the centre-haf’s contract. 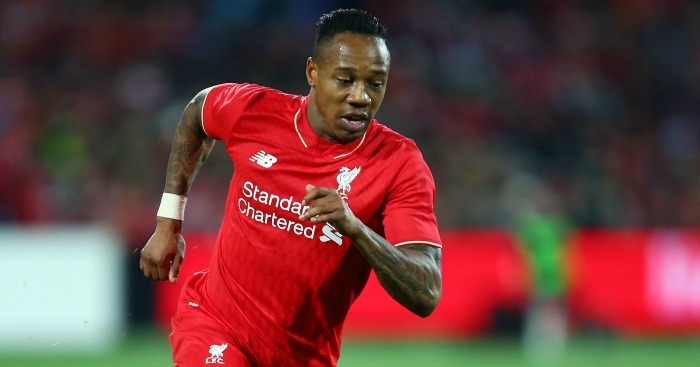 One man who could have come useful for Liverpool at this time is Nathaniel Clyne, though that option has now been extinguished for the Reds after Klopp allowed the England right-back to join Bournemouth on a season-long loan earlier this month. Explaining the decision to allow Clyne to move on, Klopp said: “Clyney asked if he could go, I thought about it, then said, ‘Yes you can as we have other options and younger boys coming up’. “You can always keep a player, but to keep him in the right shape with the right amount of confidence that’s not easy. Having an option like Clyney is good.